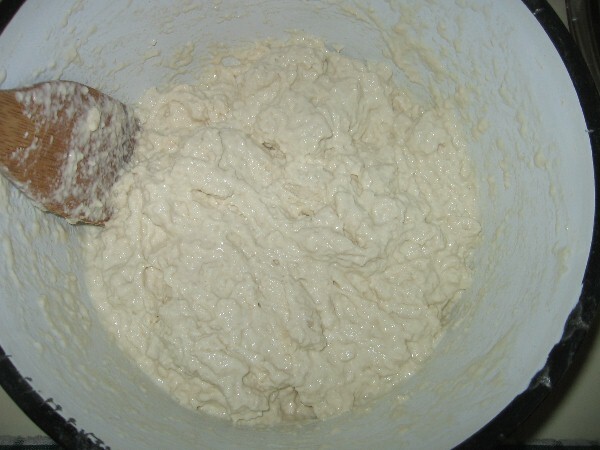 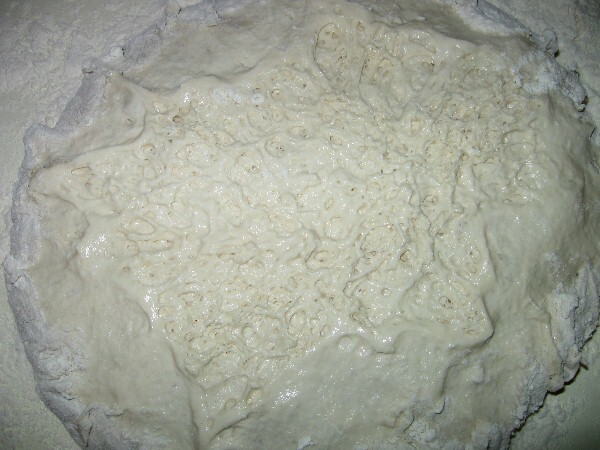 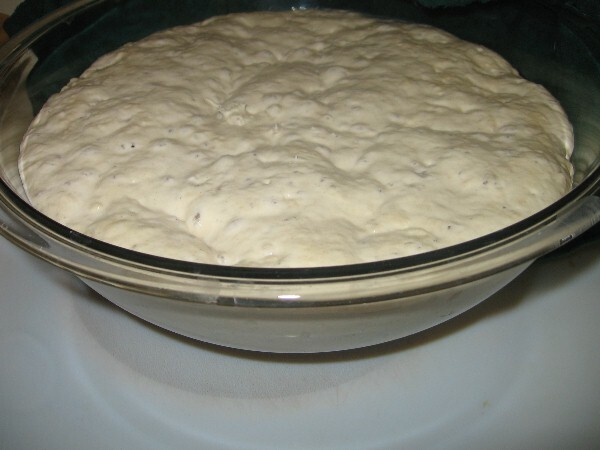 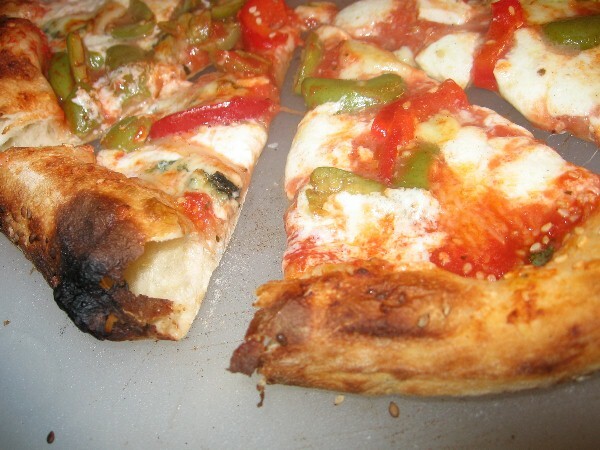 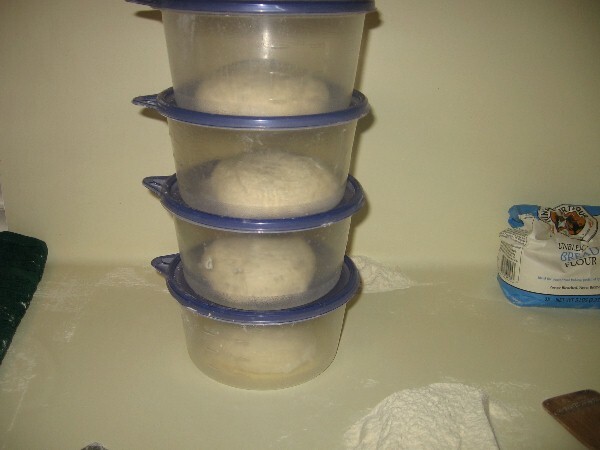 This is a recipie for a room temperature 24-30 hour fermented dough for use in wood fired ovens. 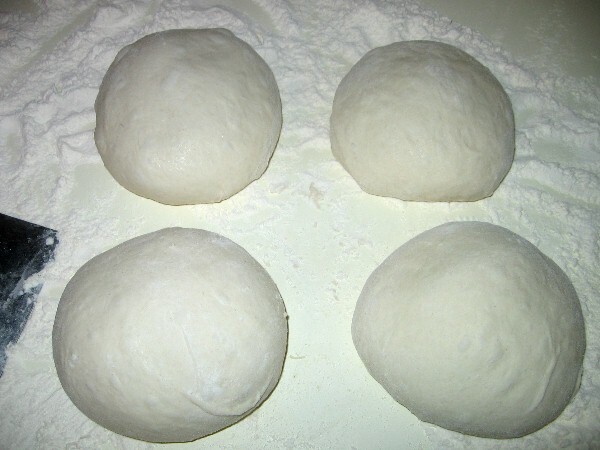 It will cook fine in a kitchen oven, but will not brown well. 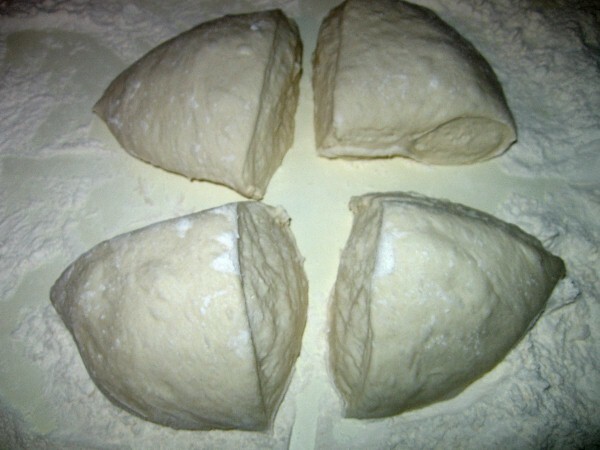 This formulation will make 4ea 280 gram doughballs that will open to 12" pies. 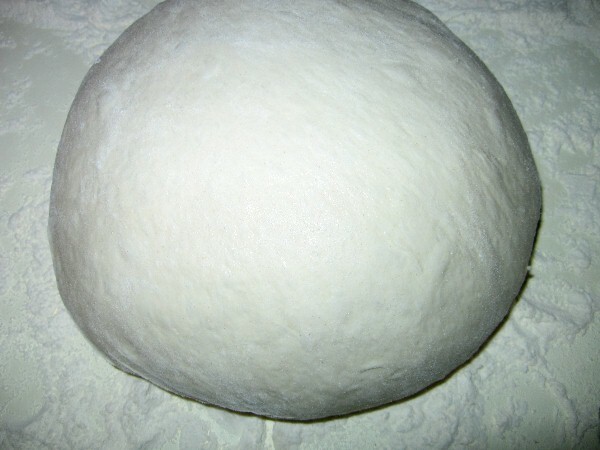 That is all there is to it, now it is time for pizza.